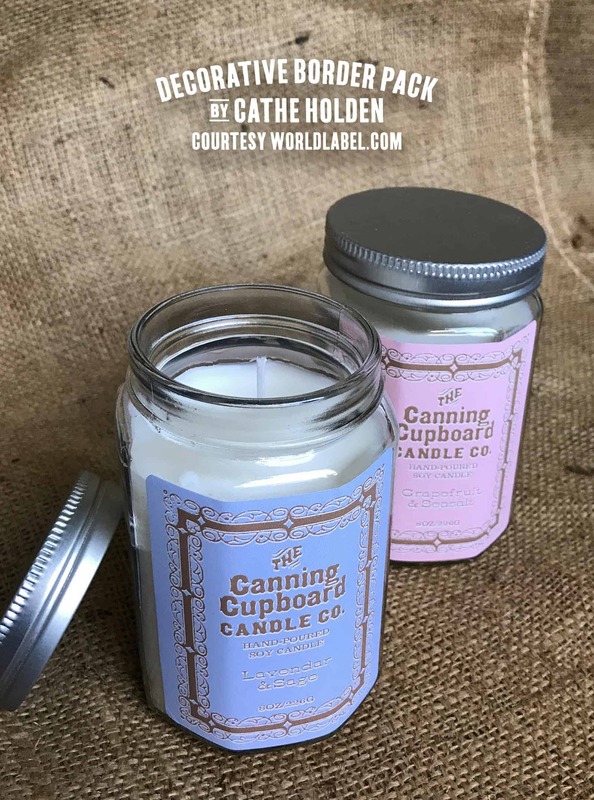 Worldlabel has a ton of customers making soaps, candles and bath and body products so we had to create a gallery of designed templates they can use. 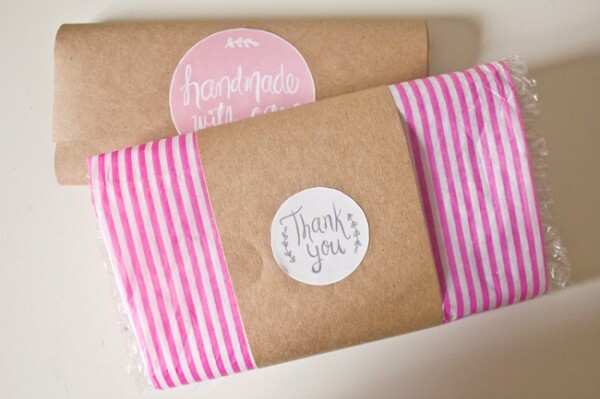 We have a collection of soap labels for a start up as well as candle labels and bath products. 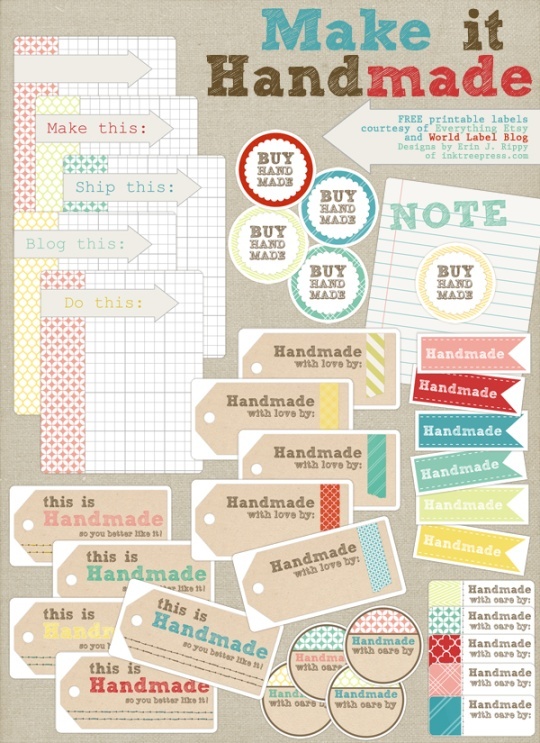 Made by hand labels kits, branding kits and lots more for free which you can download and start printing.